Bubsy's back...again! This time on DF Retro. 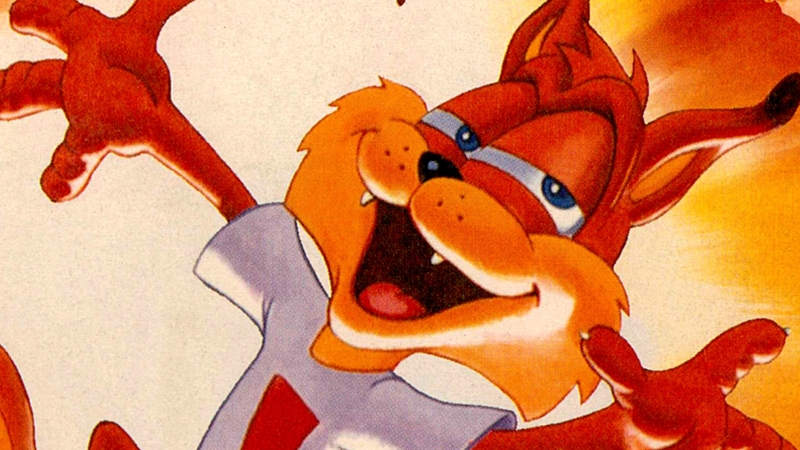 Join John and special guest Audi, the one and only World Heavyweight Champion of Bubsy, as they step through the history of everyone's favorite mascot. What's the connection between Bubsy, Naughty Dog and Studio Bend? Is Bubsy really as bad as his reputation would suggest? Can you guess all the mascots featured in this video?